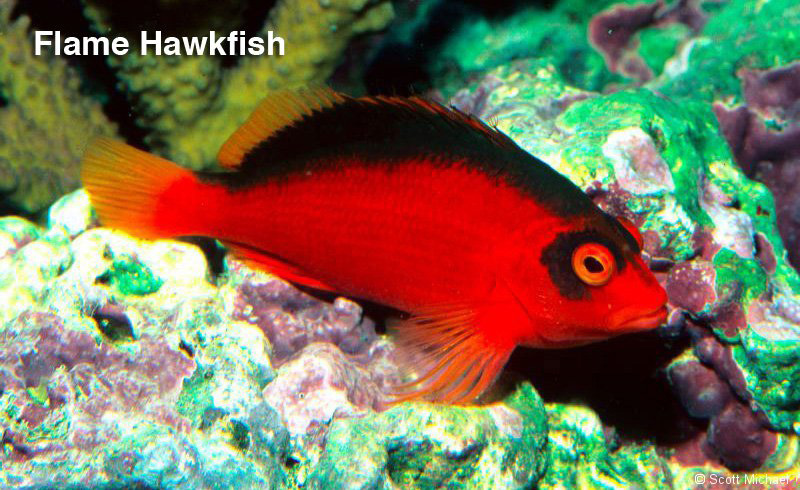 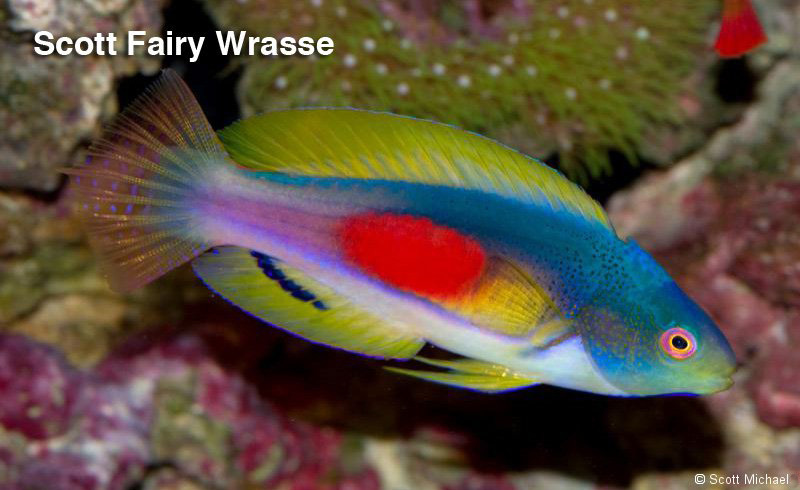 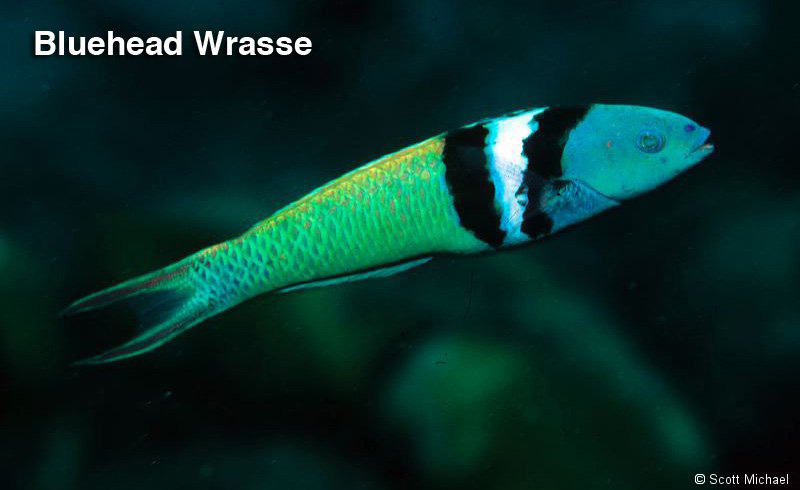 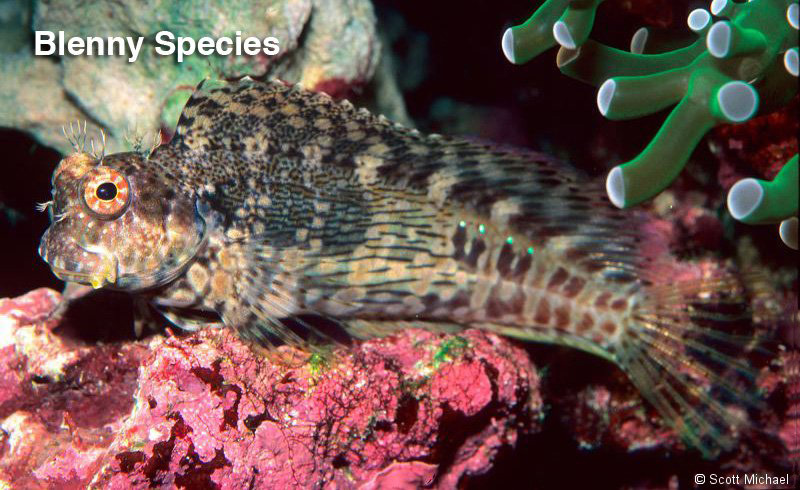 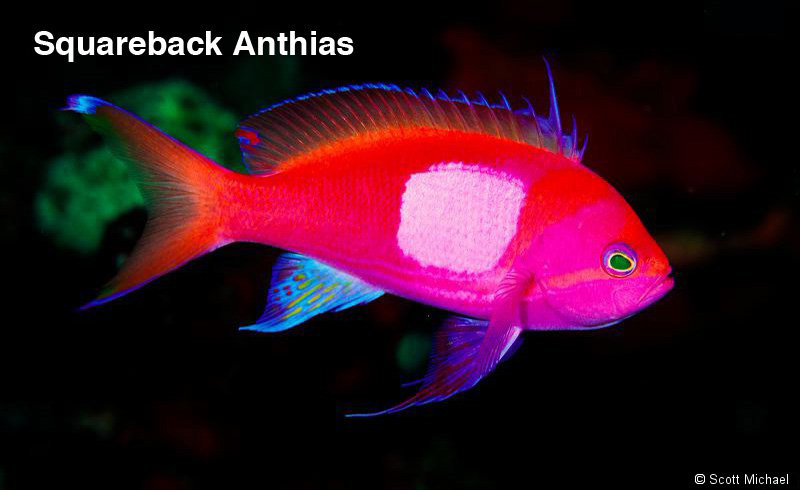 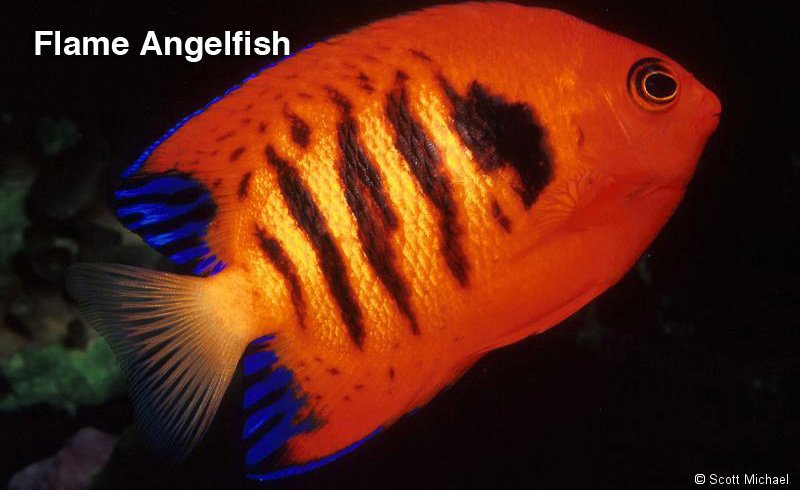 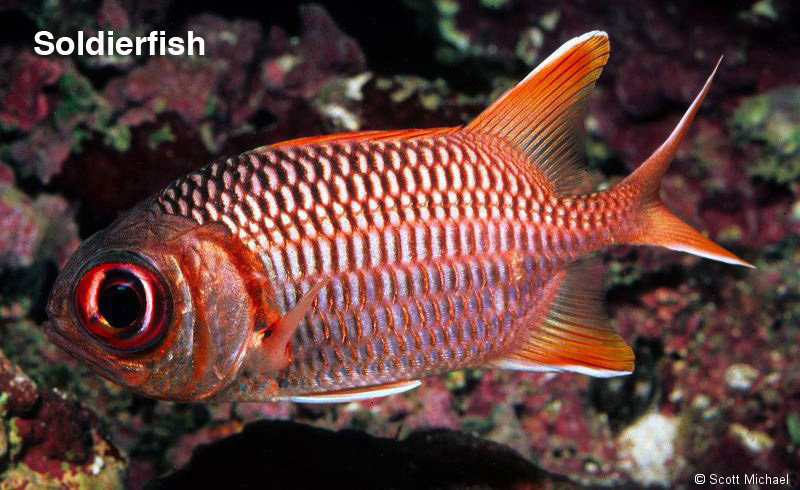 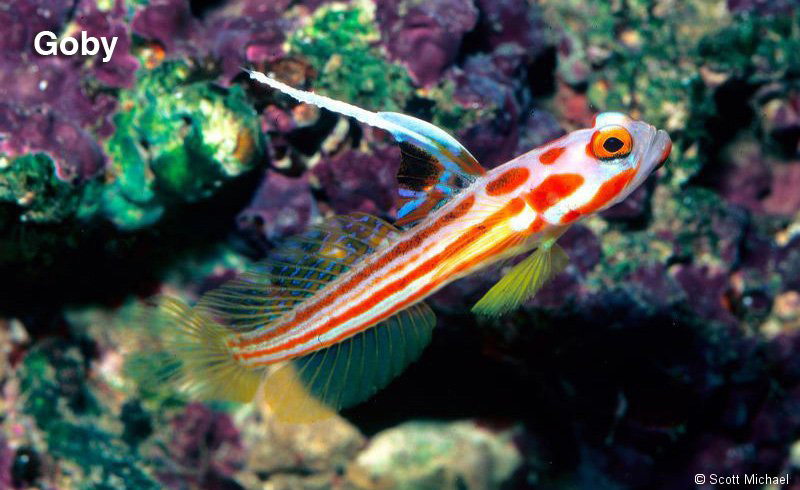 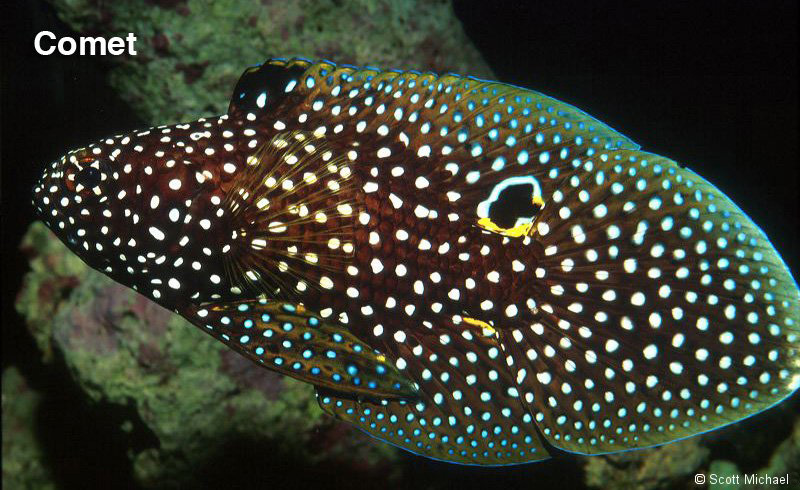 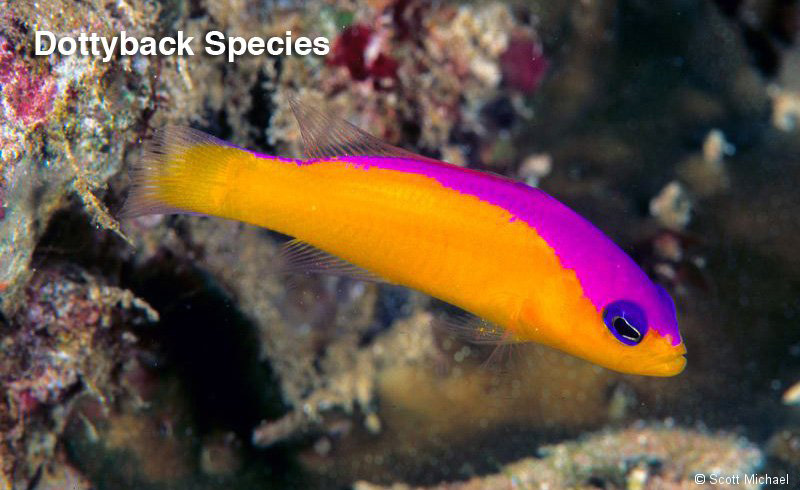 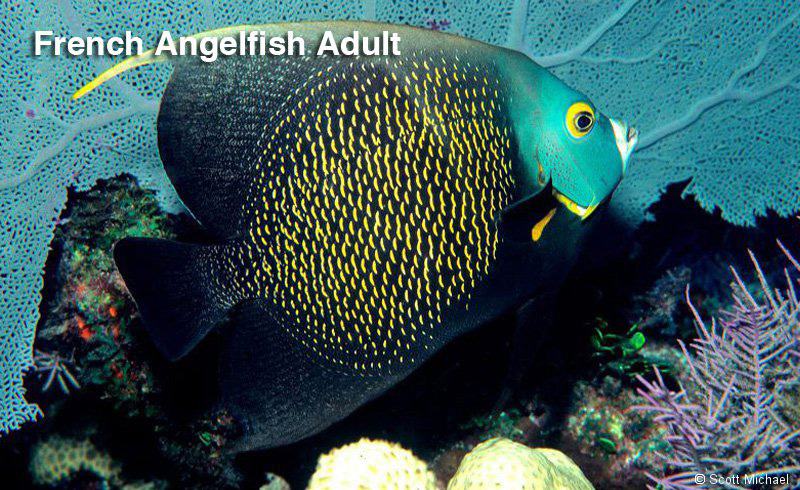 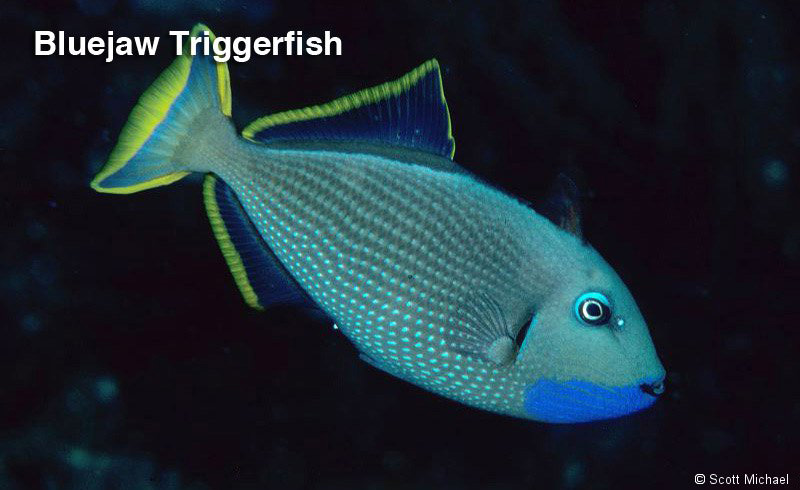 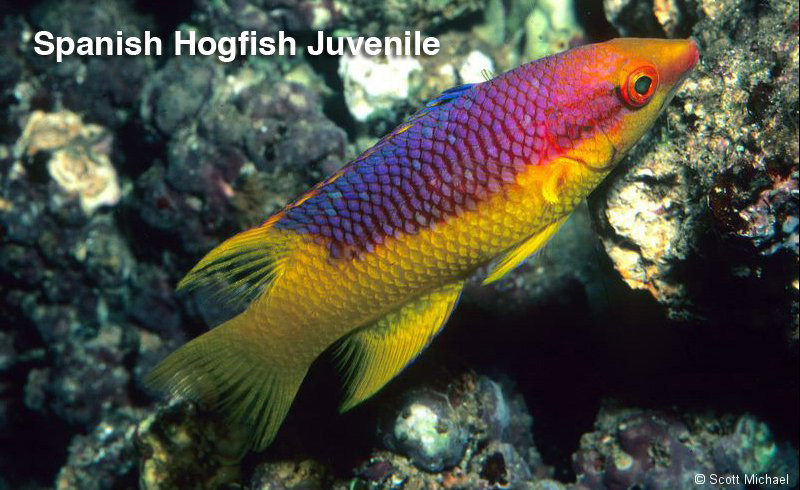 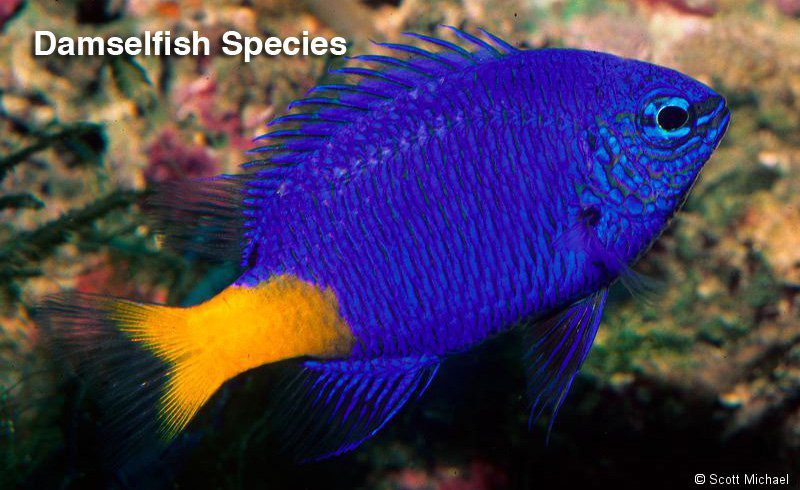 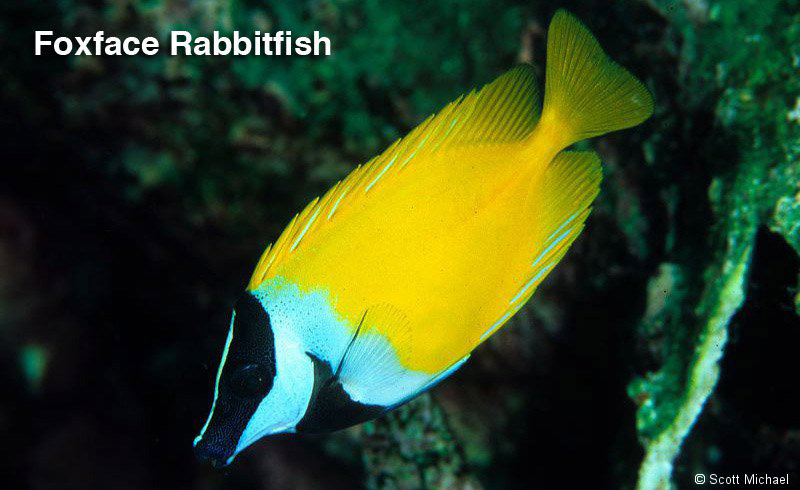 Tropical fish come in a variety of sizes, colors and shapes. 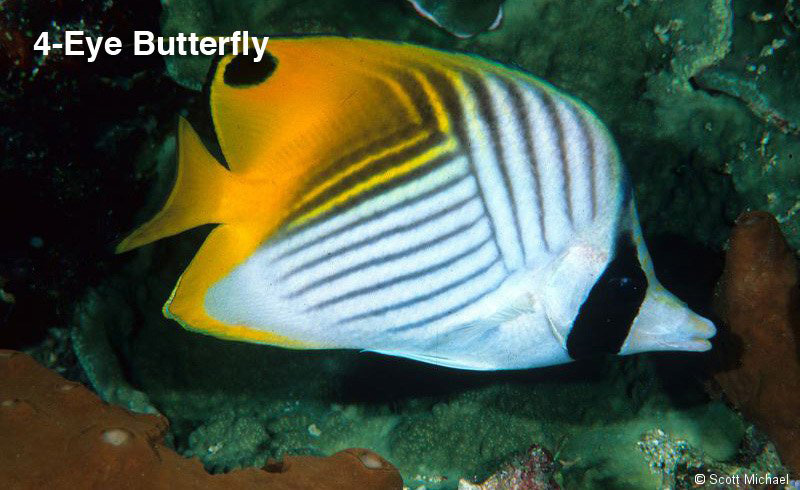 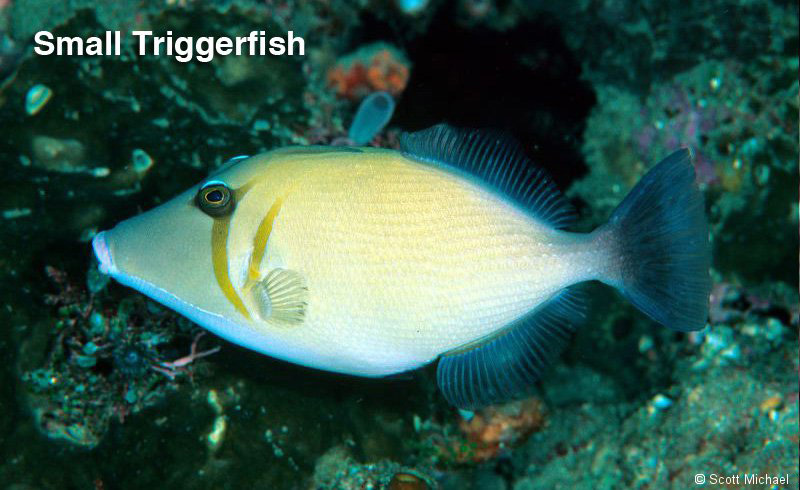 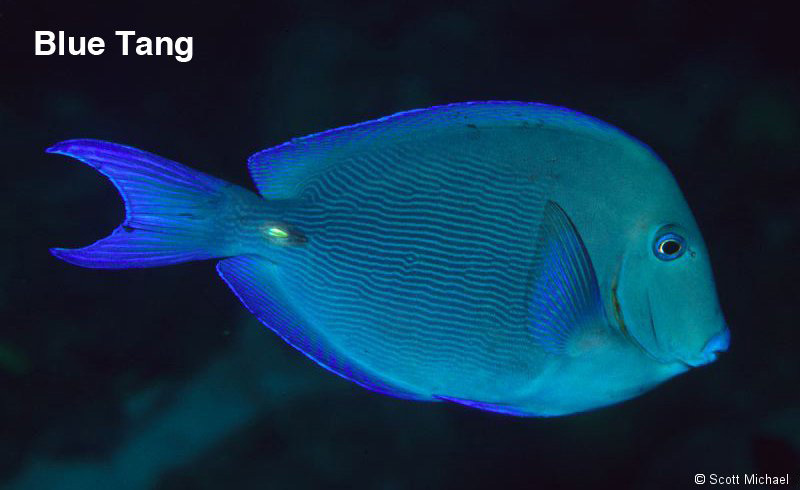 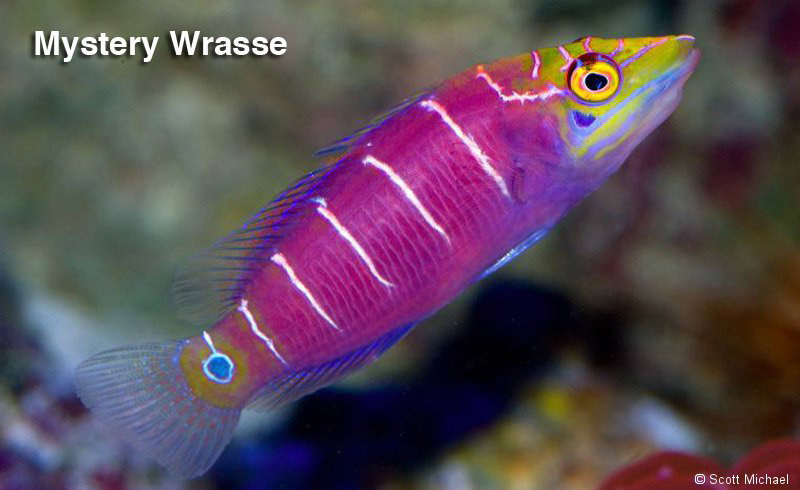 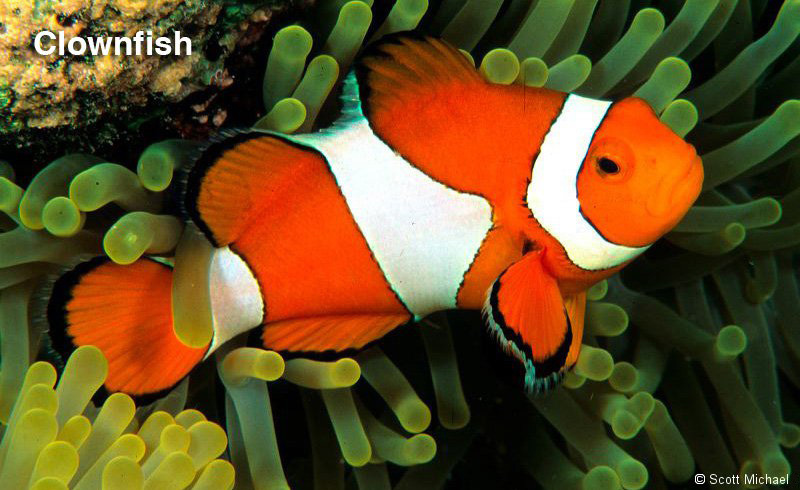 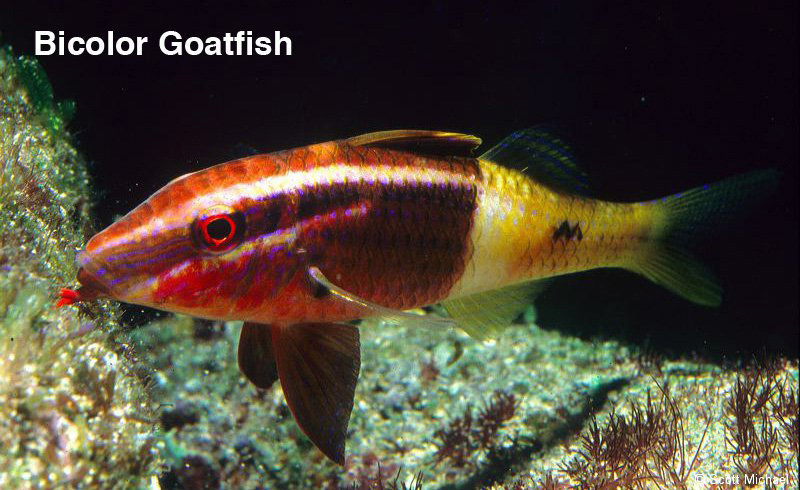 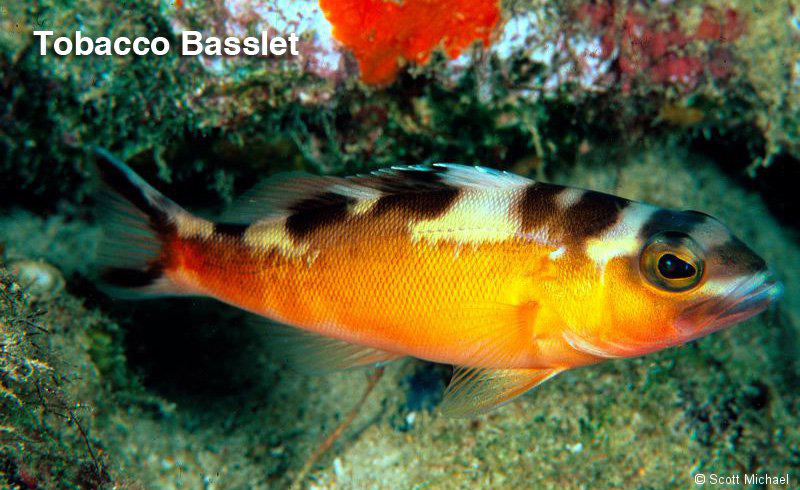 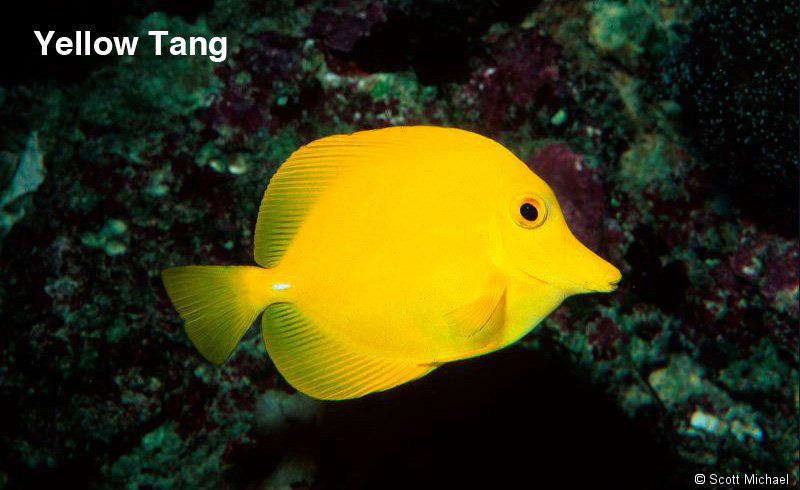 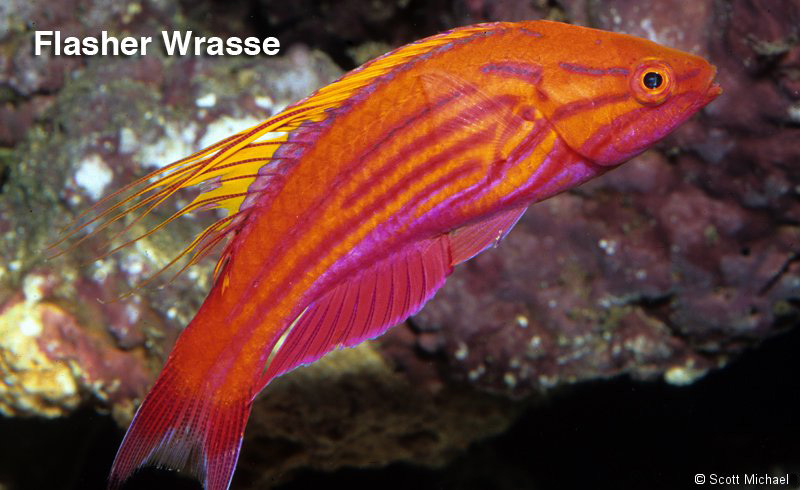 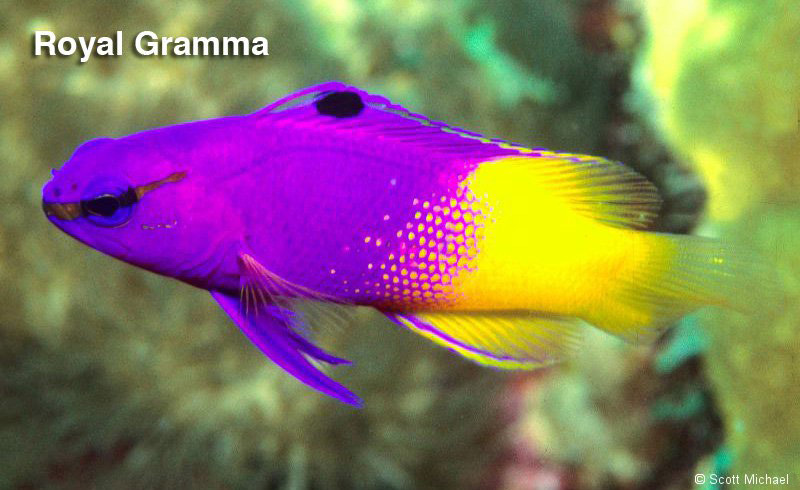 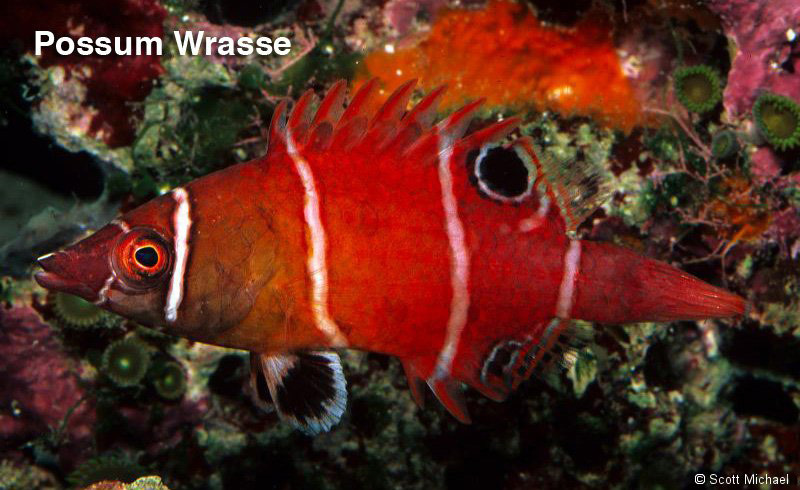 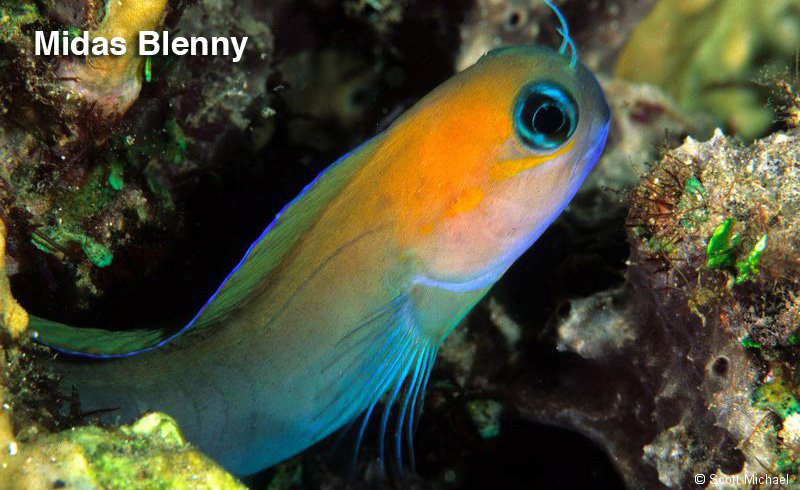 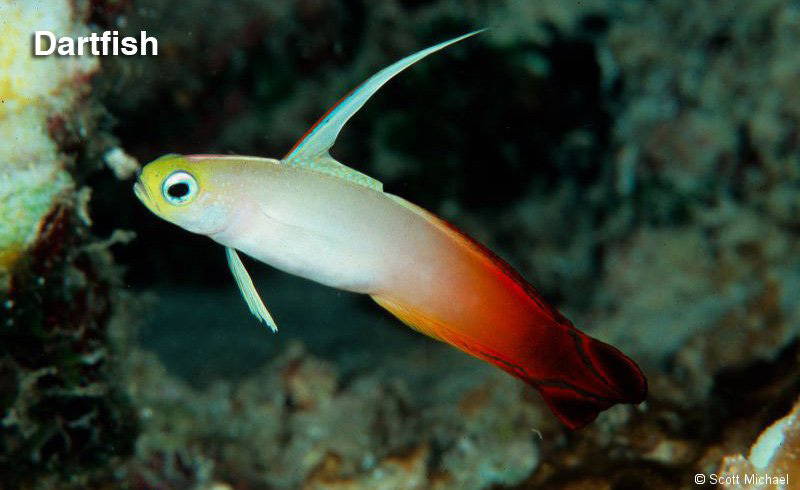 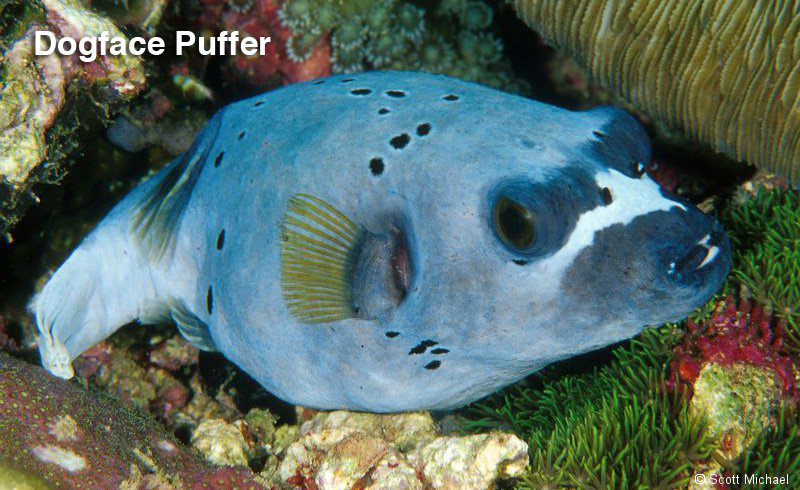 Explore by clicking on the pictures below to find out the name of the fish and look more closely at the fish. 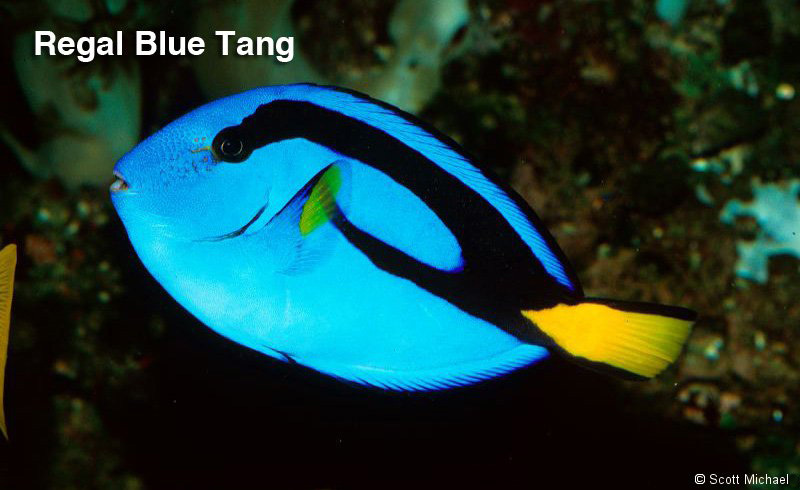 Then click on the name in the list below to find out more about it and what kind of tank is needed.